What should you pay attention to when designing plexiglass display stand? With the development of social and economic level, items such as food, clothing and decorations need to be displayed to consumers with plexiglass display stands. 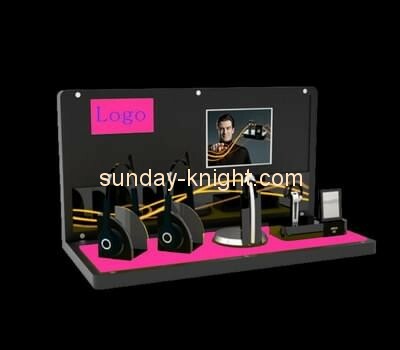 Therefore, plexiglass display stands can be seen everywhere in people's daily life and gradually applied to various fields. Various plexiglass display stands have different uses. 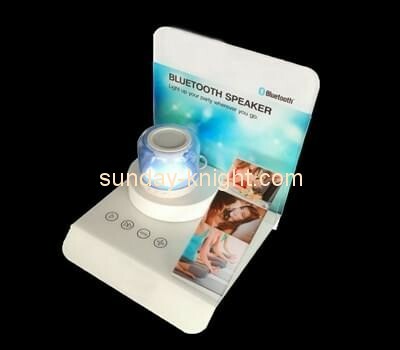 The appearance of the display stand has brought great convenience to the enterprise. What problems should be paid attention to when designing the plexiglass display stand? 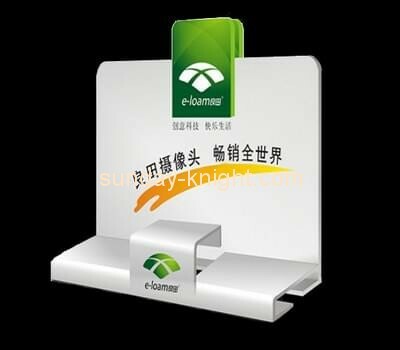 First of all, the plexiglass display frame should be designed in the early stage to reflect the characteristics of the product to be displayed. When selecting materials, we must determine the quality, specifications and dimensions of the products, and follow the selection principle of product quality, so as to maximize the cost-effectiveness and value of the products. Consumers avoid waste of materials and save costs when making acrylic customization. In addition, the overall design of the plexiglass display stand should conform to the corporate culture and the consumer's visual system, forming a unified color according to the visual system of different corporate cultures. The plexiglass display frame can be effectively integrated with the corporate culture and better integrated into the corporate visual system. Moreover, it is necessary to select materials according to the design shape and effectively save the plates, which is a responsible behavior for the environment and the consumers. Finally, the plexiglass display frame is made of aluminum, which should be handled with care to avoid scratching the surface. Because, once scratched, it will affect the aesthetic appearance of the plexiglass display stand, and ultimately affect the appearance of the display product. Therefore, designers should pay attention to the above details when designing, to ensure that the user's maximum satisfaction is met while saving the user's cost. 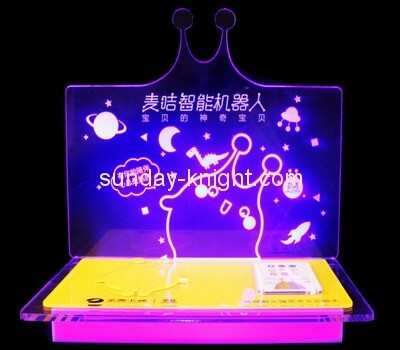 The plexiglass display stand is widely used and widely used in various industries. The plexiglass display stand can be customized according to different requirements. 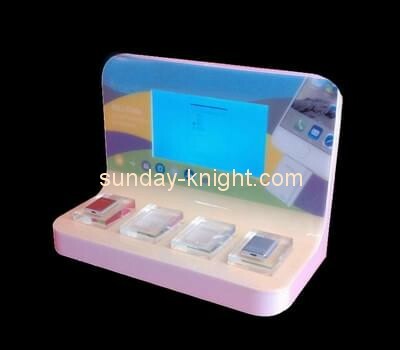 The plexiglass display stand has brought great convenience to our life with its excellent performance. In the future, plexiglass display stands will surely develop steadily in the fierce market. For more information on acrylic customization, please pay attention to us! Previous：What details should pay attention to when customizing acrylic? Next：Why choose an acrylic display case?